Capt. Bob Livingston served in the U.S. Army. His wife, Irene, predeceased him four months earlier. He is survived by his son, Robin. 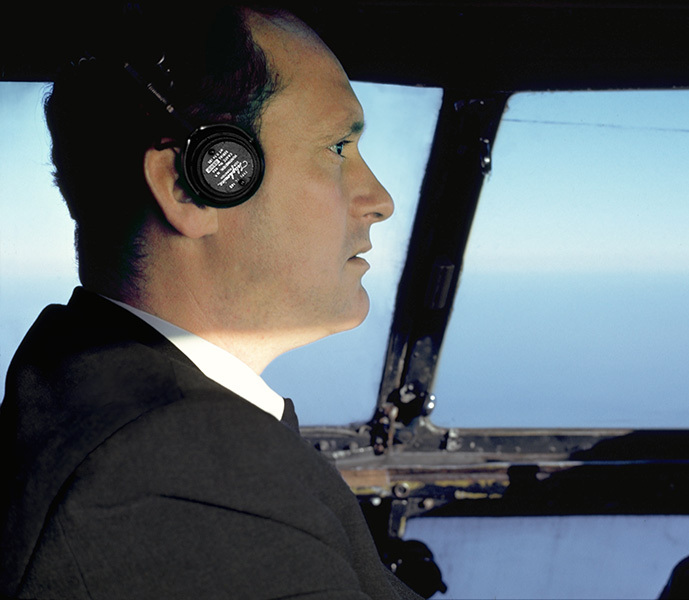 Bob is seen here in the cockpit of a C-46.